This is an award given out annually by the neighborhood association. 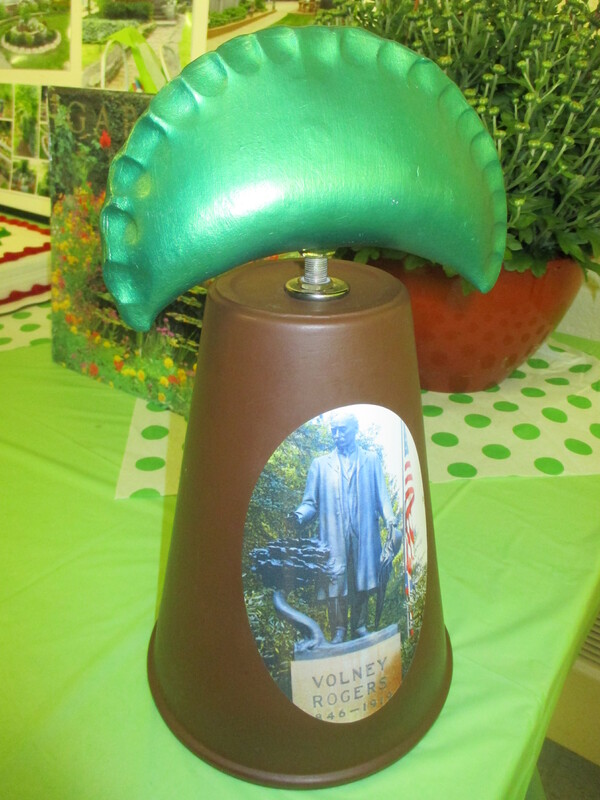 The Emerald Pierogi is awarded for beautification of one’s property, be it home, landscaping or both. This award embodies the spirit of Volney Rogers; just as he preserved the natural beauty of Mill Creek, so do our neighbors try to keep Rocky Ridge beautiful. On top of that, the Emerald Pierogi celebrates the vibrant ethnic cultures that once took root in the neighborhood years ago.